World No Tobacco Day (WNTD) is observed around the world every year on 31 May. The member states of the World Health Organization (WHO) created World No Tobacco Day in 1987. In the past twenty one years, the day has been met with both enthusiasm and resistance around the globe from governments, public health organizations, smokers, growers, and the tobacco industry. Tobacco was introduced to India in the 17th century. It later merged with existing practices of smoking (mostly of cannabis). Smoking in public places was prohibited nationwide from 2 October 2008. There are approximately 120 million smokers in India. According to the World Health Organization (WHO), India is home to 12% of the world's smokers. More than 1 million people die every year due to tobacco related illnesses. As of 2015, the number of men smoking tobacco in rose to 108 million, an increase of 36%, between 1998 and 2015. 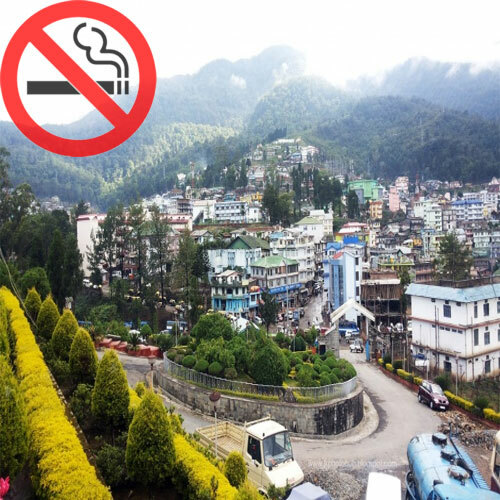 Here are the list of Smoke free cities in India.